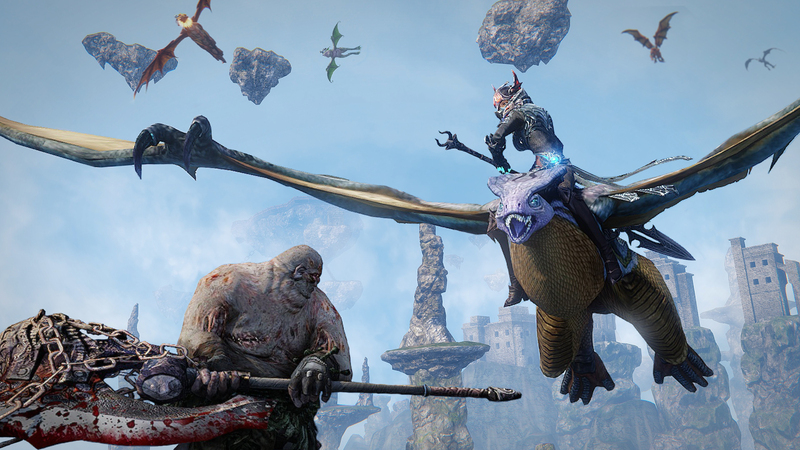 The Battle Bards take to the sky to investigate the somewhat obscure Riders of Icarus and see if the lofty visuals can be matched by the music — or if this soundtrack has been grounded for good! 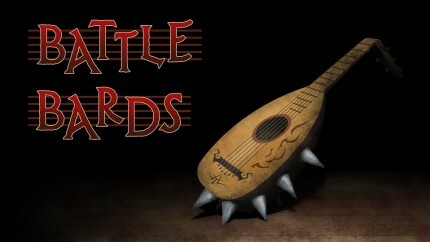 “Surprisingly rich” and “theatrical” are review terms that the Battle Bards are willing to license out to the studio to put on the soundtrack cover. It’s one of the most powerful and versatile of musical instruments, and now the piano is getting its own featured show here on Battle Bards! 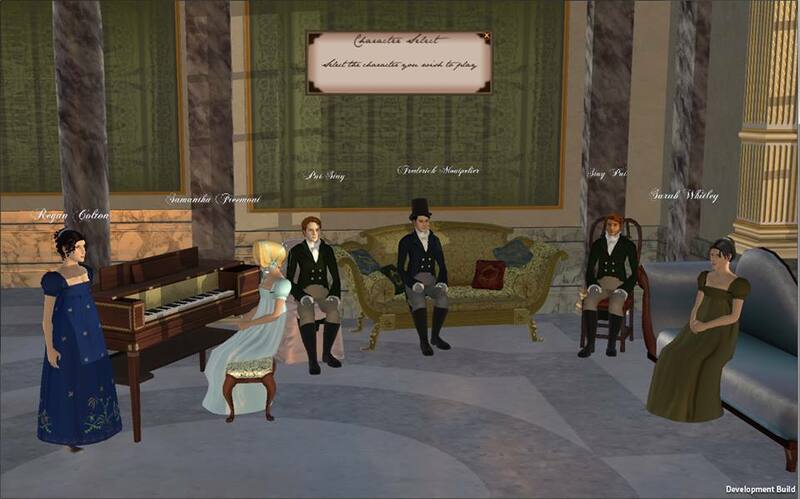 The crew re-assembles, not to avenge, but to uplift beautiful, striking, and moving piano themes from MMORPGs. So tickle the ivories with Syl, Steff, and Syp as they listen to today’s signature tracks. You are currently browsing the MMO Gamer Chick blog archives for March, 2019.